Two of the UK's leading independent cider producers have warned of short-term turmoil in the wake of Britain's vote to leave the EU but said longer-term repercussions are too difficult to predict. Speaking to just-drinks today, Westons Cider commercial director Geoff Bradman predicted there will be "a huge amount of uncertainty and turmoil to step through before we can really understand if there are any ramifications". Meanwhile, Thatchers MD Martin Thatcher said that while short-term turmoil is "almost inevitable" it is still too early to tell what will happen in the long-term. 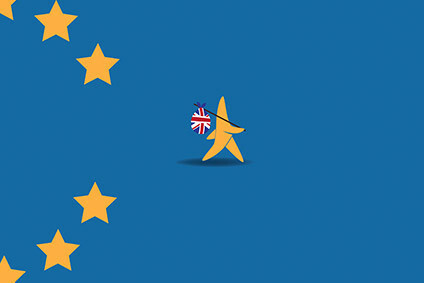 Britain yesterday opted out of the European Union in a close-fought referendum. 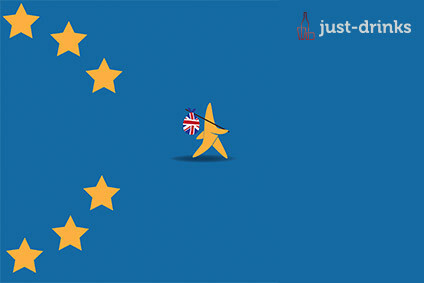 Today, the Pound dropped to its lowest point against the US Dollar since 1985, while the referendum has sent shockwaves across Europe and caused UK Prime Minister David Cameron to resign. Bradman, however, said that for now it "is business as usual" at Westons. He continued: "Once the turmoil and flux has died down we will be in a better position to asses if there is anything significant to take into account." Asked if leaving Europe would affect exports, he said: "As a business, we are quite well insulated had yesterday's vote gone either way. In terms of our value chain, all of our raw materials come from here." He also said that a fall in price for exports because of a weaker Pound against the Euro would not necessarily equal higher sales overseas. "The fact that the cider is cheaper doesn't mean it's more appropriate for a European drinker," Bradman said. "That just doesn't follow." 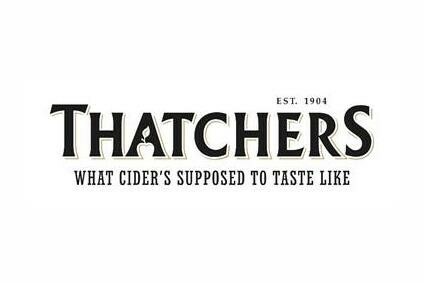 Thatcher, who is also the chairman of the National Association of Cider Makers, said the trade group is due to hold a meeting in two weeks, where members of the UK cider industry will discuss the Brexit fallout. "Collectively, we will all have formed a view by then," he said. "Clearly, we voted for out and it's now the country's opportunity to make that work and do the right thing to make sure what we voted for will be beneficial for the country." Westons this week launched the first cider report to cover the UK category. The report found that UK cider is enjoying healthy growth in the on-trade but declining in the off-trade. 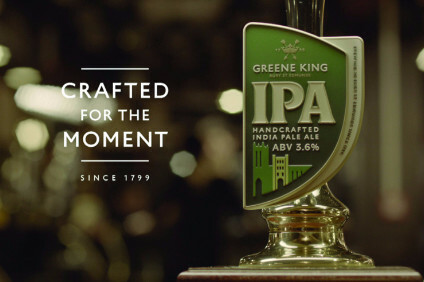 The off-trade slump was led by falling sales for value brands such as Frosty Jacks, while mainstream - the off-trade's biggest sector by sales - was also down.